As a dog lover and owner of a business it is very easy for me to see all the positives of allowing pets into our office. We do (have done for around a a year) and I strongly believe that they are an asset to a company's culture particularly around de-stressing, socialising and well-being with them needing a walk during the working day. There are potential problems that need to be considered though such as employees with pet allergies, noisy pets who could make for embarrassing phone calls, hyper pets who disturb employees and the likely inability for everyone to bring in their pet on the same day and risk creating a zoo for the day! Overall though Pet Friendly offices are a great idea. As if the entitlement stereotype attached to this generation isn't bad enough, having pets at work is especially popular with millennials, forcing the hand of decision-makers to be more inclusive of pet policies. "Employers are starting to realize that having a millennial bring...a pet to work, you wind up getting a more focused employee, you get someone more comfortable at the office and a person willing to work longer hours," said Bob Vetere, president and CEO of the American Pet Products Association, in an interview with CNBC. 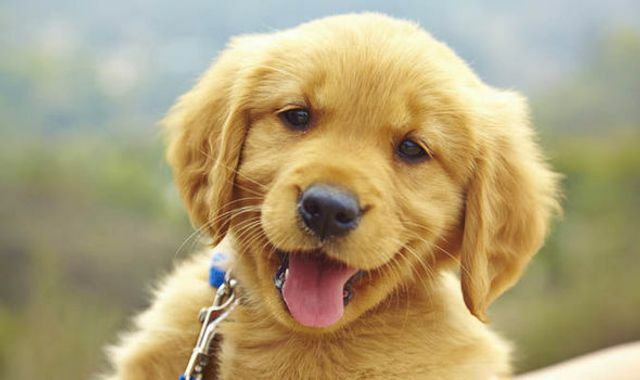 Some companies have dog owner play groups and offer pooch play areas, pet gates in cubicles, and a few provide free pet training, pet walkers, off-site pet sitters as well as pet pampering services such as grooming and dog spas.